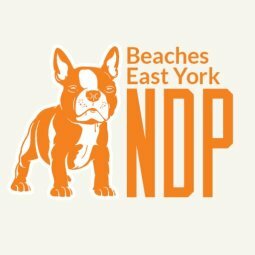 Coffee Discussion: How Jagmeet Won? What is next? Jagmeet Singh won the Federal NDP leadership race remarkably by signing up tens of thousands of new NDP members and winning on the first ballot. Join us for a friendly coffee discussion featuring key activists from Jagmeet Singh's campaign to discuss their organizing success and for a general discussion on what is next for the NDP. How do we as a movement engage our newest members and use the momentum from the leadership locally. Tuesday November 7th, 6:00 p.m. to 8:00 p.m.
Zav Coffee Shop. 2048 Danforth Ave (Danforth and Woodbine). Free. Kid friendly. All welcome to attend.